The applicator on every make up artist & beauty blogger’s mind referred to as a ‘miracle sponge’ has taken off, so much so we’ve created a quick guide on how to use this marvel Foundation Sponge. If it’s a flawless finish you’re looking for, this is the make up applicator for you. The unique soft texture of the sponge means none of your foundation will be absorbed, giving you smooth application with less product waste. Small in size but big in impact, this is the handbag sized applicator that will keep you looking party prefect this festive season. When you’re feeling a bit warm after dancing the night away; simply dab over your foundation to stay looking your best, without wiping or smudging any existing product off. TOP TIP: The curvy shape of the Foundation Sponge has a handy pointed tip, meaning you blend across all the faces natural contours with ease. Always dab and gently press in to the skin, never rub! This motion ensures any product is distributed evenly, giving you the best possible coverage. Take the Sculpt&Glow Palette and apply the highlighting shade with the Foundation Sponge at a 45-degree angle, press the product in place across the top of your cheekbones, tip of your nose, inner forehead and cupids bow for a blended, glowing finish. Do the same with your contouring shade, around the hair line and cheekbones for a sculpted look to challenge the Kardashians. Of course – simply rinse with washing up liquid or soft shampoo and squeeze under a tap until the water runs clear, then leave to dry and you’re good to go again the next day. All that for £9.50, you’d be crazy not to indulge! Male grooming is on the rise and there are now countless products on the market. If you’re new to grooming, it’s hard to know where to begin. We’re here to help your three male grooming must haves. Want to work out and still look cute? Who doesn’t! Whilst bare faced may be best, wearing a little something never hurt anybody. 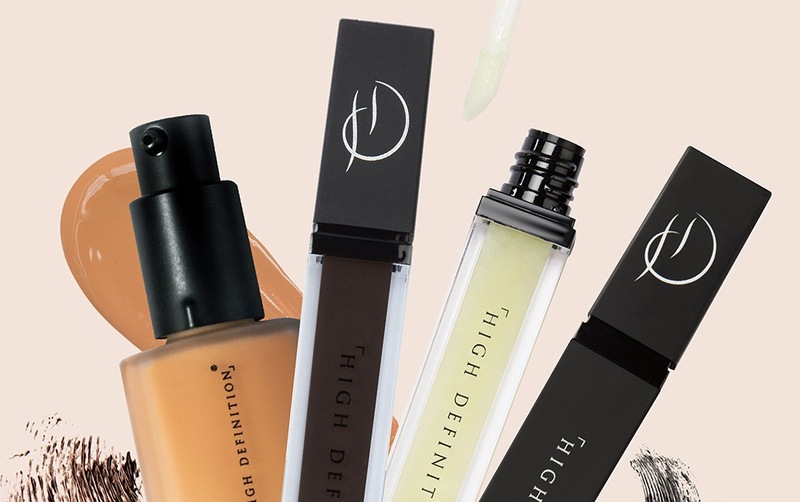 Here’s what top MUA, Rachael Keeley, recommends. 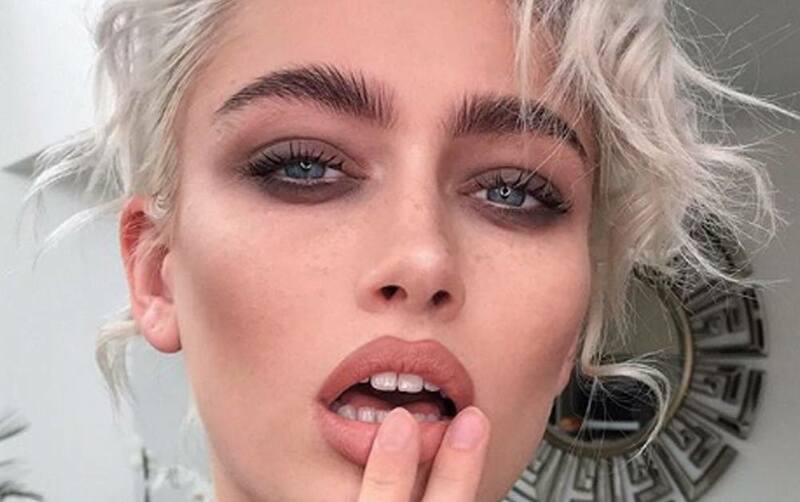 Undoubtedly, 2017 was the year of the brow trend – let’s just hope some of the trends stay there (we’re looking at you, wavy brow). 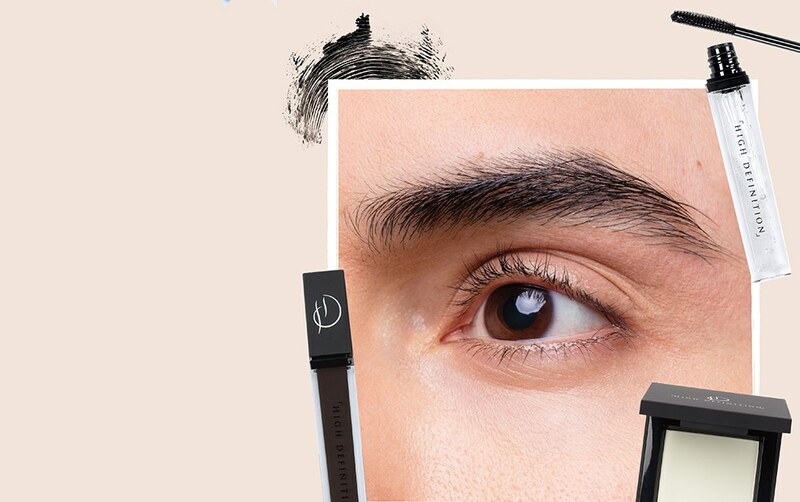 Brows are set to get even bigger and you can expect a whole new bunch of brow trends throughout 2018.